Riding after a stressful day: beneficial or not? What do you do after a stressful day: are you going to ride or not? Enjoy my video. 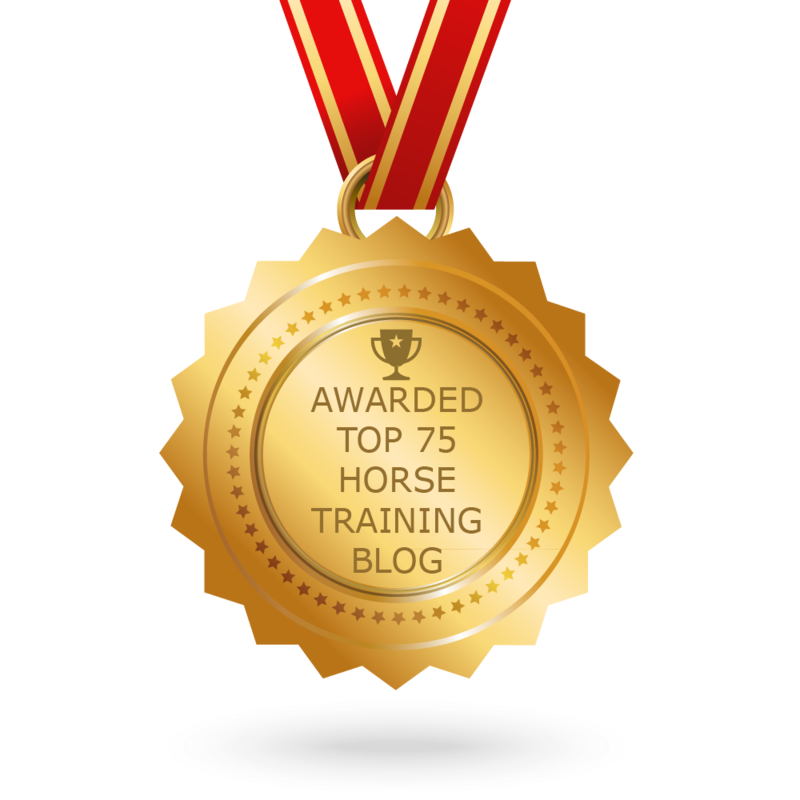 Have you ever had the experience that you followed your horses’ lead and you found out something unexpected? One day my clients horse was very obstructive. He wouldn’t let her mount, he kept walking away and when she finally managed -with a lot of patience- to sit down, he bucked. That was a bit out of character, so I asked her to dismount. The moment she did, her stallion immediately acted much nicer. I asked her a lot of questions: did she know why he was suddenly bolting? Could he be sore from the day before? Did something change in the herd? Could one of the mares be in heat? And so on. Alle the answers were ‘No’. We decided to check his saddle. In the meanwhile I asked if she had done something out of the ordinary. She said: I saddled him in the outdoor arena. I put my saddle on the (wooden) fence. We checked his saddle and we found a huge splinter/piece of wood in his saddle pad that was bothering him. We got rid of the splinter, saddled the stallion and all problems where gone instantly. We want friendship, partnership and to be a team with our horse. We always want the horse to listen to us. But shouldn’t we listen as often to our horse as the horse listens to us in a friendship? We are a team, right? Is your partner or team member allowed to vote or have a voice? ‘Disobedient’. If your horse needs to tell you an important message, he always will act differently. That is his only way to communicate he needs to tell you something important. I put the word disobedient between quotation marks because I don’t believe in disobedient horses. I do believe they have good reasons not to please us, if they do. 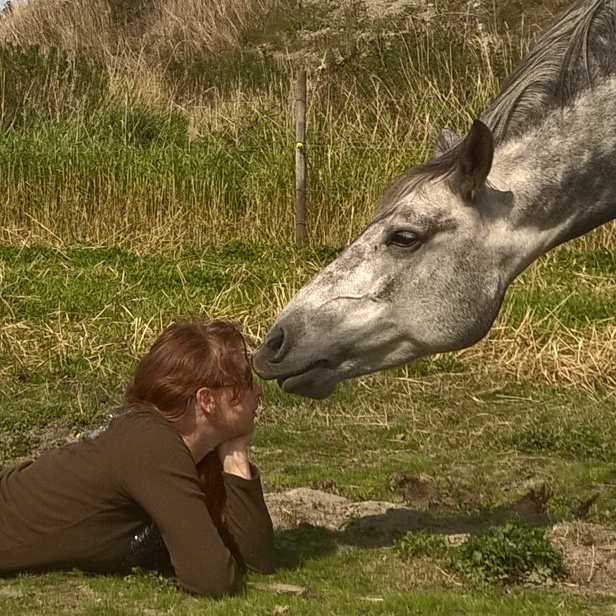 ‘Listening’ to your horse isn’t listening. It is observing your horse. He is not ‘telling’ you his message, he communicates it through body language and actions. Remember that. OK, I actually mean ‘How to observe, so you can get the message‘. First, let go of your own agenda! What!? Yes! Think about what you want from your horse when he is ‘not listening’ and he is trying ‘to speak to you’, then let your agenda go for a moment. You are not ‘losing’ anything when you give up your goal in that moment. You can only win. The horse wins. It will be a win-win situation. That will strengthen the team spirit. Focus on what your horse needs in that moment. Open your mind. Focus on what you know about horses natural behaviours and needs. He needs safety, clarity, health, his herd and so on. What do you see: Does he wants to flee, does he freeze, what does he wants to do if you let him? What clues is he giving you? 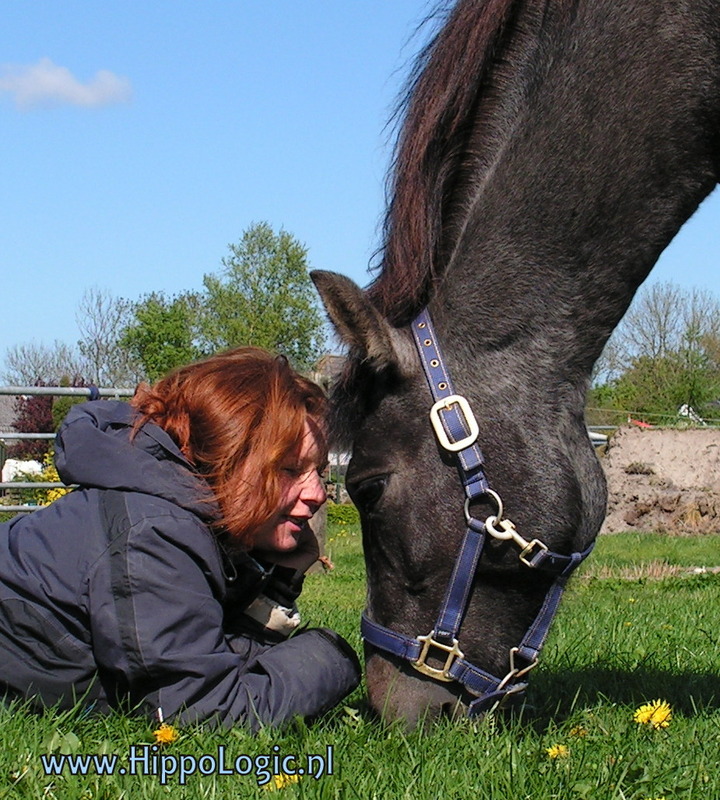 Let your horse ‘talk’ to you by giving him a bit more freedom to see where he is leading you. What does his strange behaviour tell you? Can you think of a reason? Focus on his needs. If he is bucking, check the saddle, the saddle pad, the girth, his back and so on. Does he refuse to go into the arena? Where does he want to go? Try to think of reasons why he doesn’t want to do what you want him to do. Especially when he normally doesn’t act this way. What has changed since the last time you asked this specific thing you want him to do? Did you change something? Did you do something you normally wouldn’t do? Do you think this is related? Can you check that? Sometimes you don’t know the answer(s). So you can ask your horse again to follow your lead. If he still doesn’t want to please you, follow your gut. Not your ego. Your ego can’t stand that you don’t know the answer to the questions ‘What is wrong, my dear?’, so it will urge you to make decisions that makes ‘you look right’ (make the horse obedient). Breathe, check in with your gut feeling. Just take a moment or two if you need to. Accept that you might not know the answer, sometimes you will never know. You only will know you did the right thing by listening to your horse and changed your plans or goal for that day. Sometimes you’re lucky and Captain Hind Sight makes it clear to you. Then you will be very pleased that you listened to your horse, not to other people. I have hundreds of examples of listening to horses messages. What are your horses’ stories? I’d love to hear them.